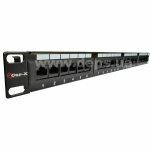 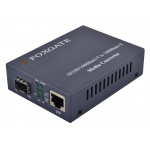 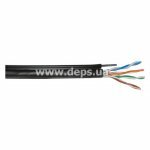 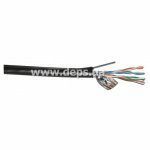 4-pairs UTP cable Cat 5е Step4Net is used for outdoor application in local data transmission networks: PBX, V.11, X.21, ISDN, Ethernet (10Base-T), ATM-25/52/155 Mbit/s, 100VG-AnyLAN, Fast Ethernet (100BASE-TX), Token Ring 16/100 Mbit/s, Gigabit Ethernet (1000BASE-T), Firewire 100 Mbit/s. 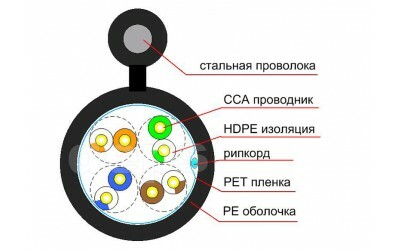 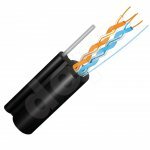 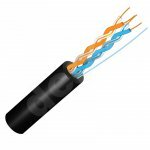 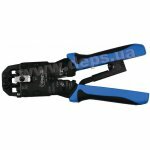 Cable is designed for air laying ( is self-supporting with built-in steel supporting wire). 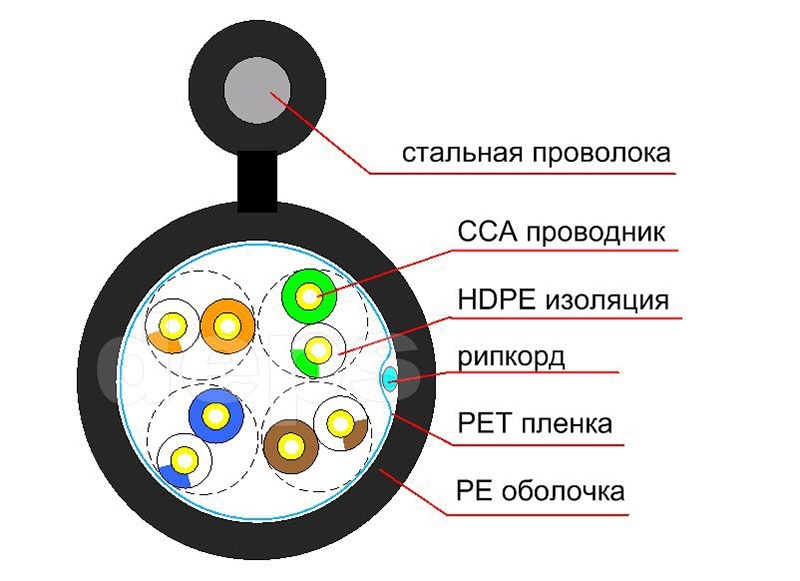 Use of CCA (copper-clad aluminum) conductors significantly reduces the cost of the cable without significant reduction in signal transmission capabilities. 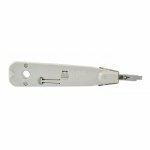 Standard conductor diameter 0.51 mm and a thick layer of copper coatings provide a hassle-free link to the maximum distance. 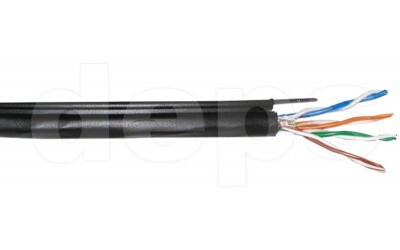 The hank of cable (Figure 3), and is laid in a cardboard box (Figure 4).